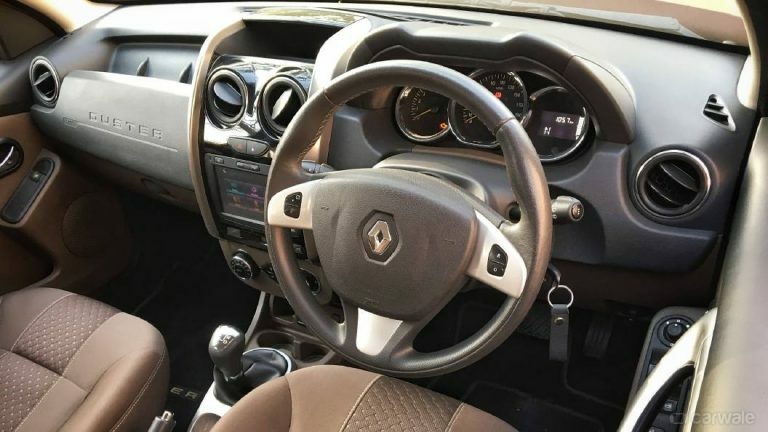 5 cars to expect from Renault in Pakistan! 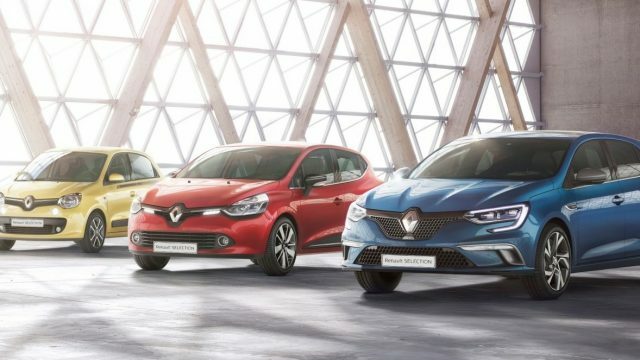 As of today, it is almost official: Renault is coming to Pakistan with the goal of starting local assembly and finding a market in the country. 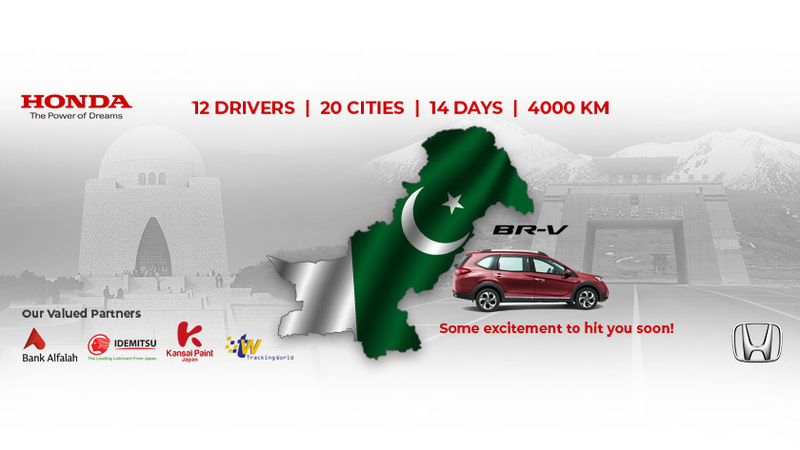 The French automaker’s multiple attempts of entering Pakistan had enthusiasts and petrolheads across the country on their toes since 2015, following the recent venture with Al-Futtaim group, it seems that the wait is almost over. 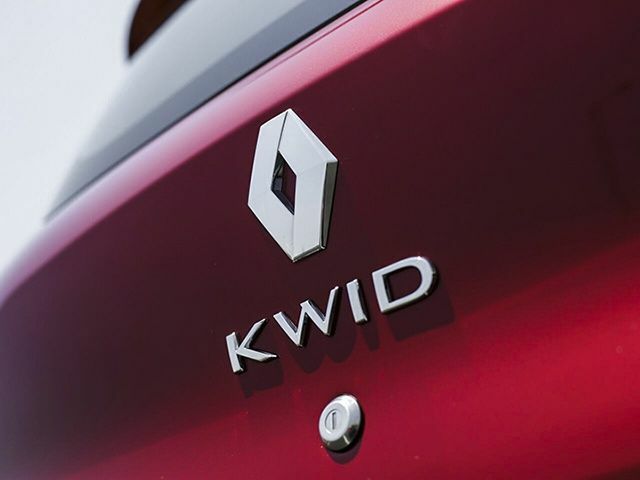 The Pakistani automotive industry is about to see some serious competition, and Renault is unlikely to miss out on this opportunity to be among the heavy hitters when serious competition arrives. So here is my list of the five cars that Renault is likely to bring to Pakistan to compete with the likes of Toyota Indus Motor, Honda Atlas, Pak-Suzuki, Hyundai-Nishat, Kia-Lucky, and others. 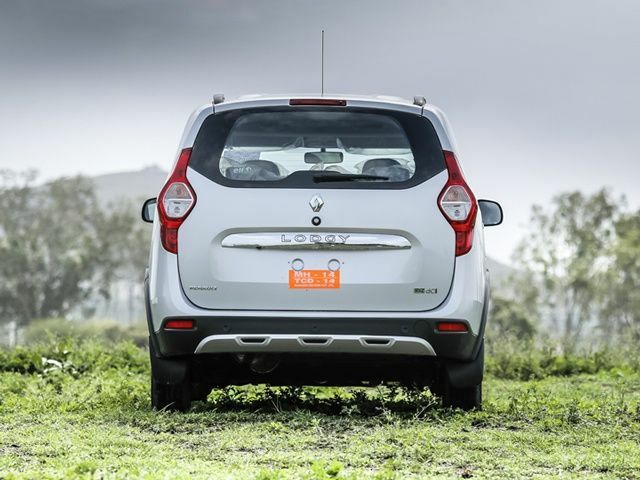 Starting our list with the SUV that was featured in almost every article about Renault in Pakistan. 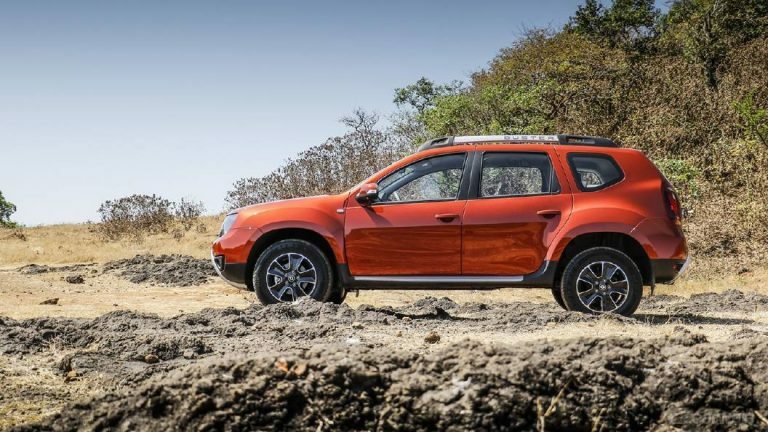 The Duster is a compact SUV from Renault that competes with the Suzuki Ignis, S-Cross, Hyundai Creta, the new Toyota Aqua Crossover, Ford Ecosport and its sibling the Captur. 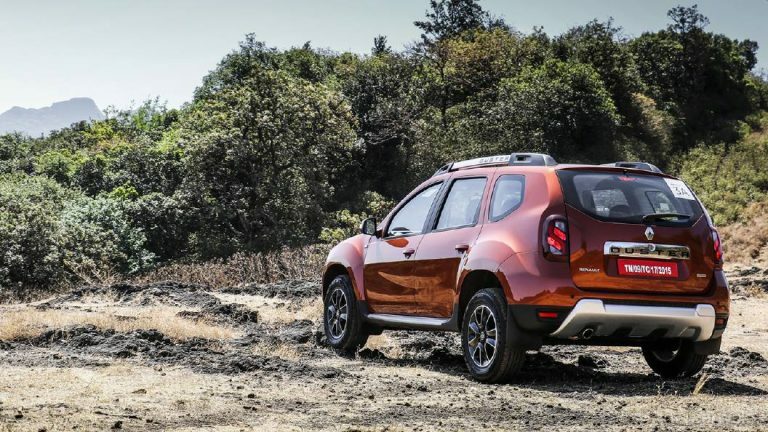 The Duster, much like its name suggests features a bold and rugged exterior design that creates an impression of durability and off-road prowess. 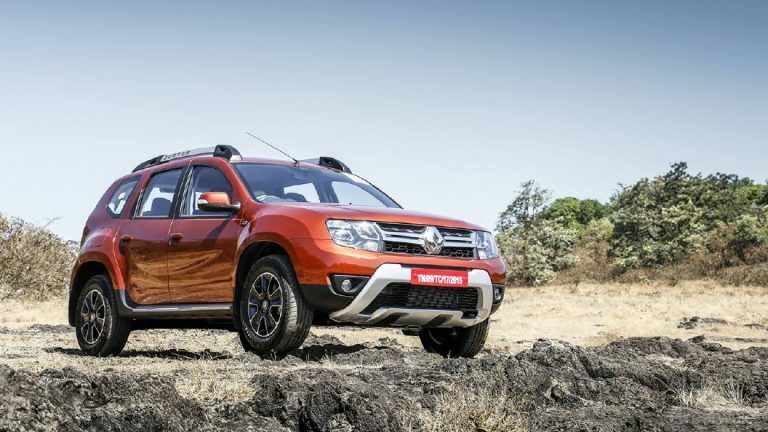 The Duster will in all likelihood be powered by a 1.5L inline-4 motor producing 105 HP and 142 Nm of torque. It comes standard with a 5-Speed manual transmission, with an optional CVT automatic. 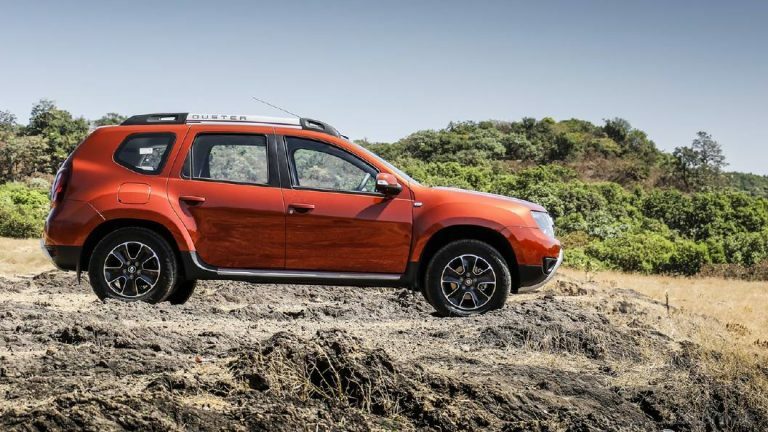 The Duster is a better vehicle when fitted with the 1.5L diesel engine. However, the diesel audience isn’t present in large quantity in Pakistan, so it does not make commercial sense to bring that variant here. 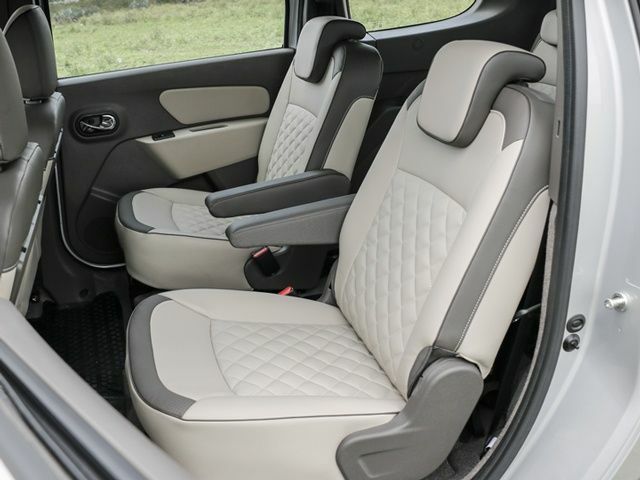 The handling and ride comfort are about what you would expect from a vehicle of this class, though they are a step behind its rivals Creta, Ignis and Aqua Crossover. 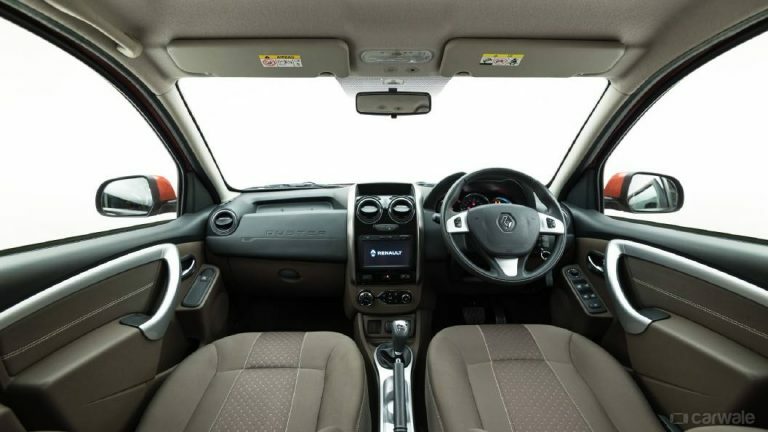 The Duster was launched back in 2009 and is starting to look its age, the interior is built well and is sensibly laid out, but the design is starting to look old and a bit dull. Similarly, amenities are kept to a minimum, and the base model does not even offer cruise control or an LCD infotainment display. Expect pricing around the PKR20 lakh mark, which makes it a good value. 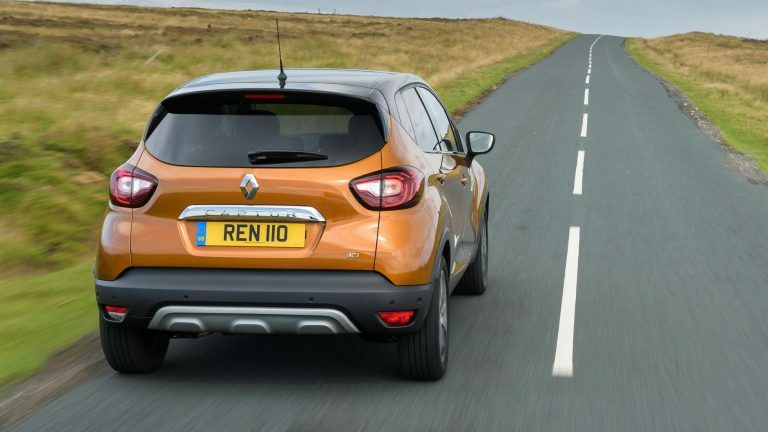 However, in my opinion, its younger sibling, the Captur is a better buy. Not to mention a revision of the Duster is expected in early-2019. 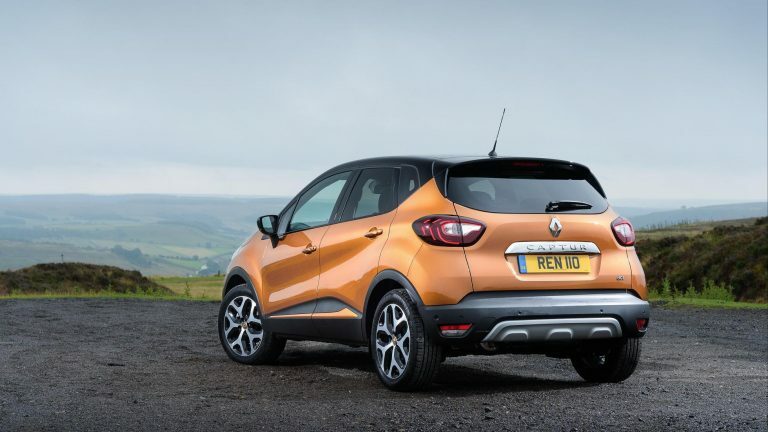 The Renault Captur is the car that started the crossover craze when it debuted in 2013. 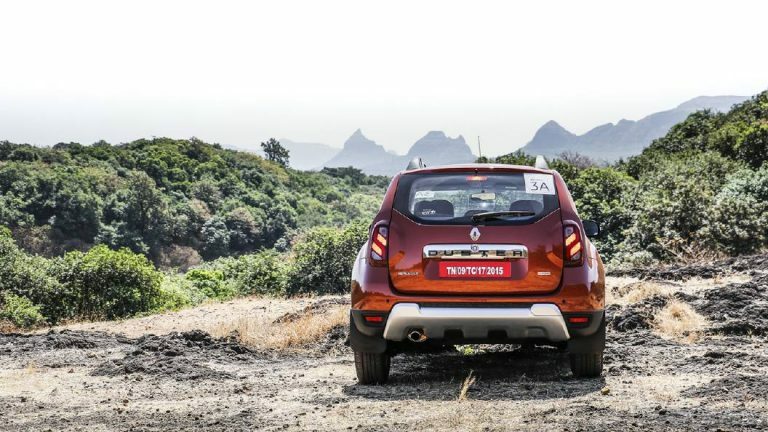 The Captur competes with the same lot as its elder brother, the Duster. 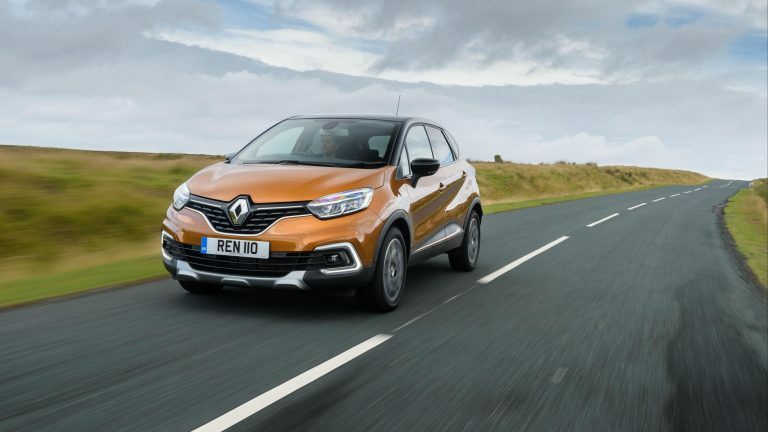 The Captur, however, appeals to a different audience with its sleek, urban and sporty design, full LED headlamps and bigger C-Shaped LED DRLs. 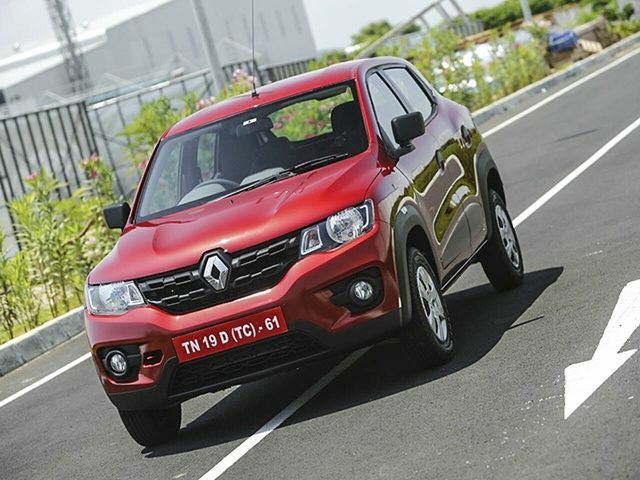 The engine is shared with the Duster, and so are the 5-Speed manual and the CVT. 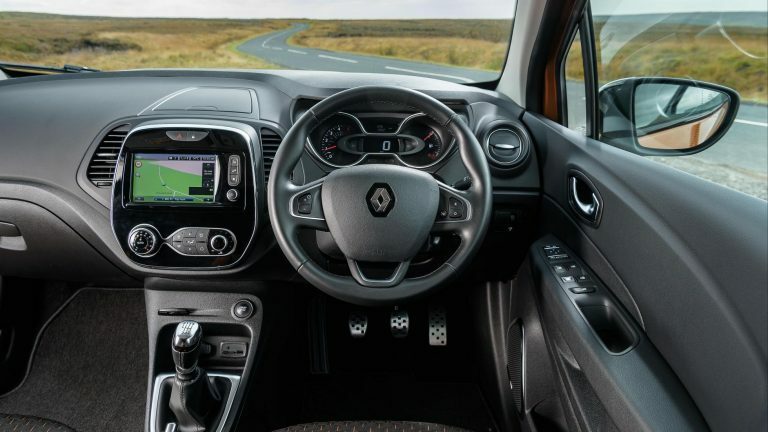 The two are quite distinct vehicles inside; the Captur offers a more modern looking interior with a 7-inch infotainment system, cruise control, and a digital speedometer. 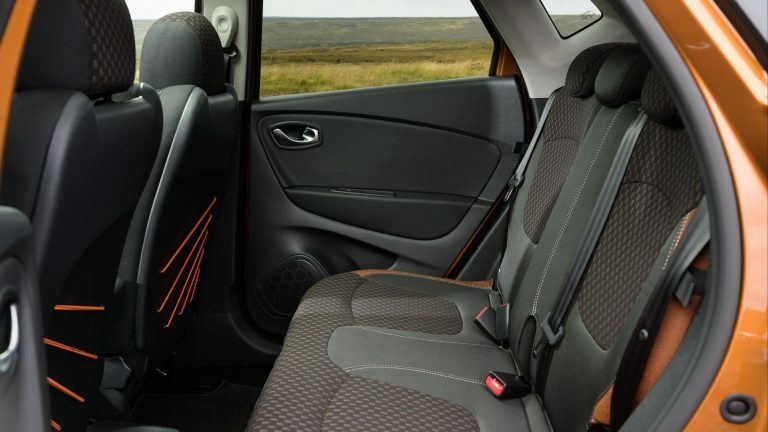 The Captur rides and handles better than its sibling too and offers a higher seating position that improves visibility. 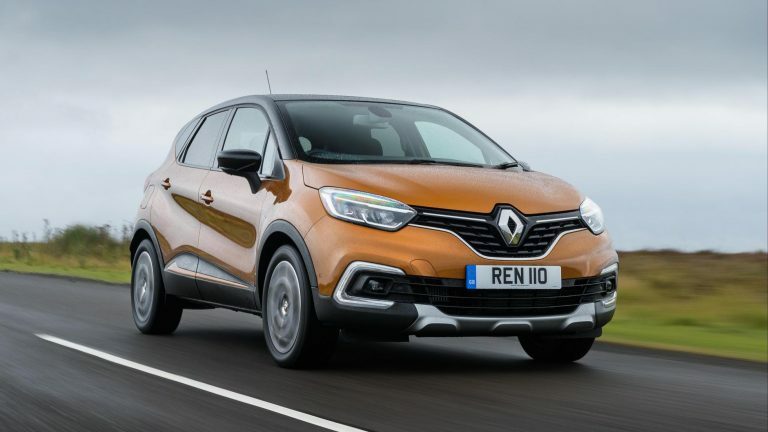 The Captur does not offer as much ground clearance so it is more geared towards buyers that drive the car in urban conditions, whereas the Duster appeals to buyers that may take their cars off the road once in a while. 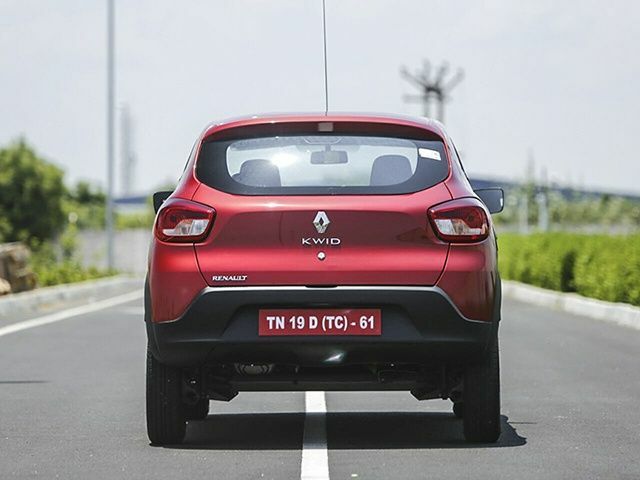 The Captur also costs a little more than the Duster, but it does offer more equipment as standard. Expect a price tag of around 21 lacs, if and when this little vehicle hits showrooms in Pakistan. 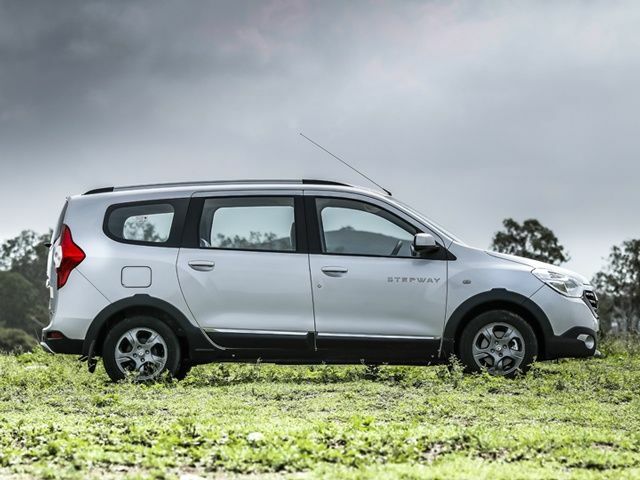 The Lodgy is Renault’s entry in the MPV (Multi-Purpose-Vehicle) category and goes against the Honda BR-V. 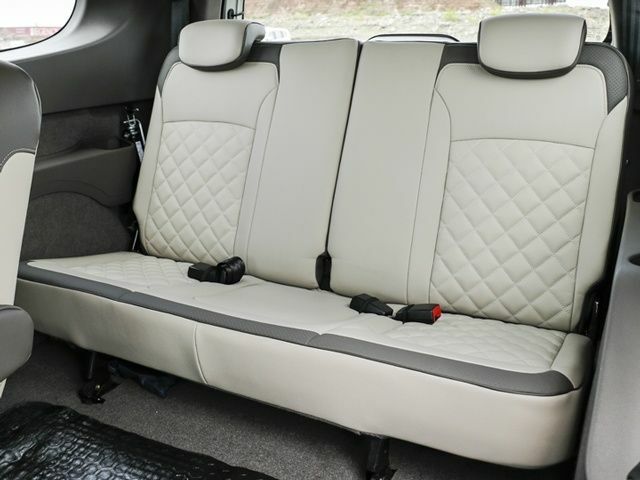 Available as 6 or 7-seater, the Lodgy offers plenty of interior space, but it may feel cramped with seven adults on board, just like its rival the BR-V. 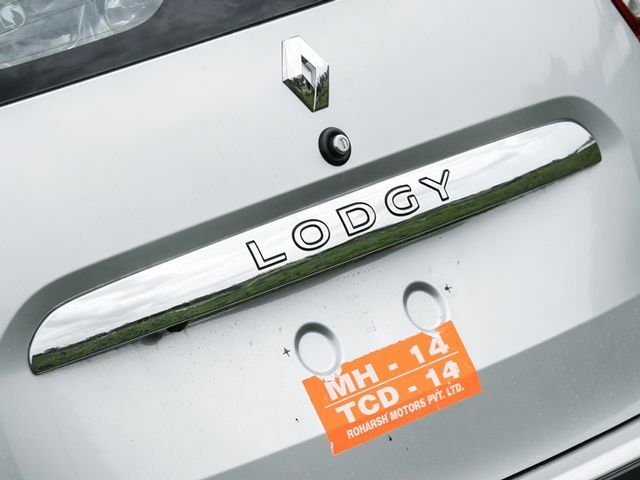 The Lodgy is offered with a 1.5L diesel engine in two states of tune: one produces 85 HP with 245 Nm of torque while the other generates 110 HP and 245 Nm of torque, both paired to a 6-speed manual transmission. However, the diesel audience simply isn’t in enough quantity in Pakistan, so it is likely to be introduced with the same 1.5L petrol engine as well and will be mated to the same 5-speed manual and CVT. 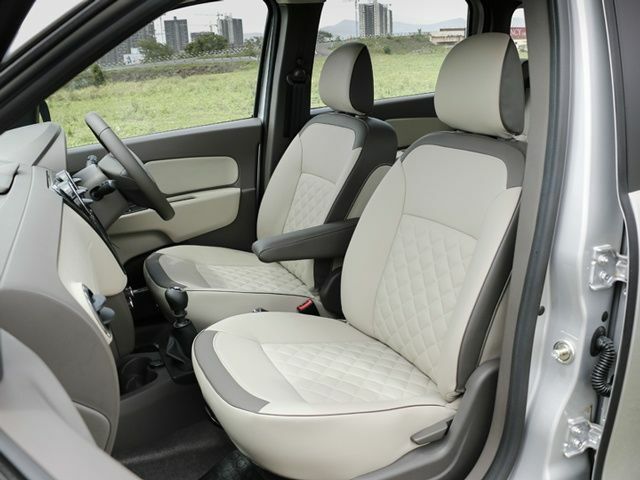 The Lodgy houses a well-built interior with a homely design, the quality of plastics is a step above the BR-V but is well behind JDM rivals like the Honda Freed and the Toyota Sienta. 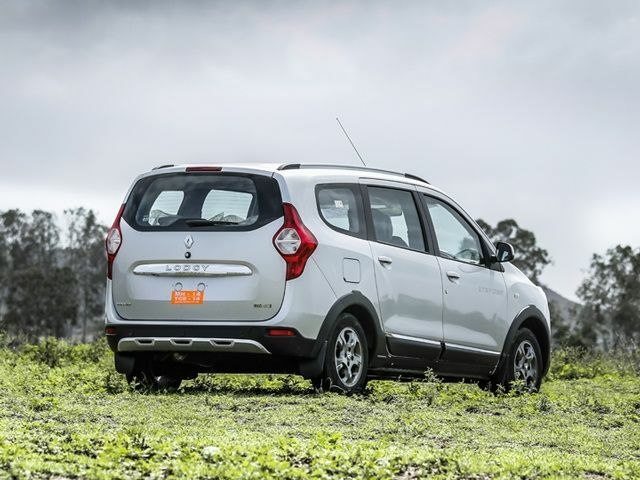 Ride quality and handling are a match for the Honda BR-V and other cars in this class. 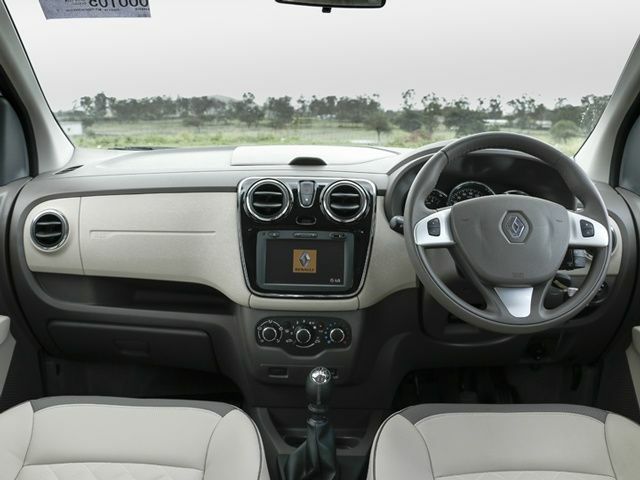 Cruise control and a 7-inch LCD infotainment screen are available on upper trims while roof vents for the 2nd and 3rd row are standard, much like the Honda BR-V. Expect it to undercut the BR-V in price and come in at under 20 lacs when it hits dealer showrooms in Pakistan. 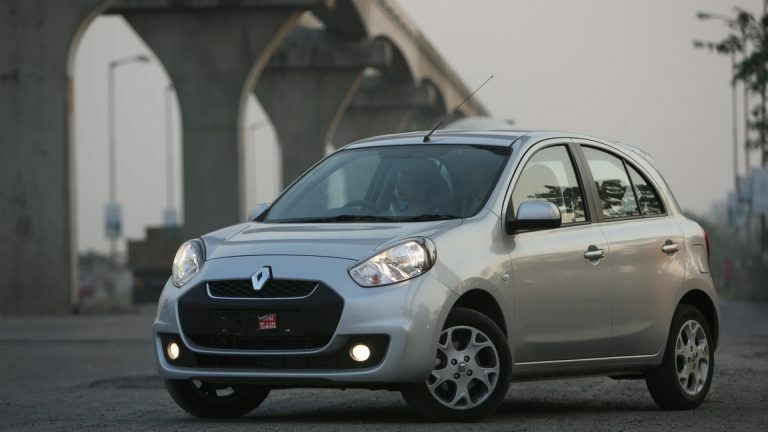 The Renault Pulse is a re-badged version of the Nissan Micra and competes with the Suzuki Cultus, Hyundai i10, Kia Picanto and the Wagon-R in the city car category. 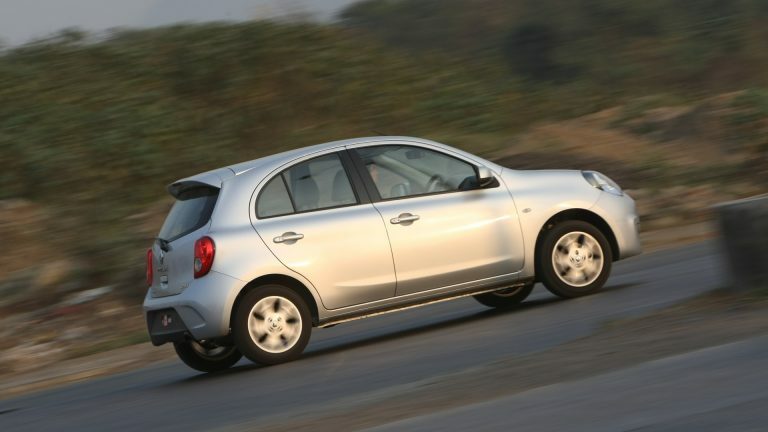 The Pulse is very similar to its cousin, the Micra and houses a well-built but arguably a dull interior, which is similar in quality to that of a Cultus but is well-behind the Kia Picanto and Hyundai i10. No LCD infotainment is offered. 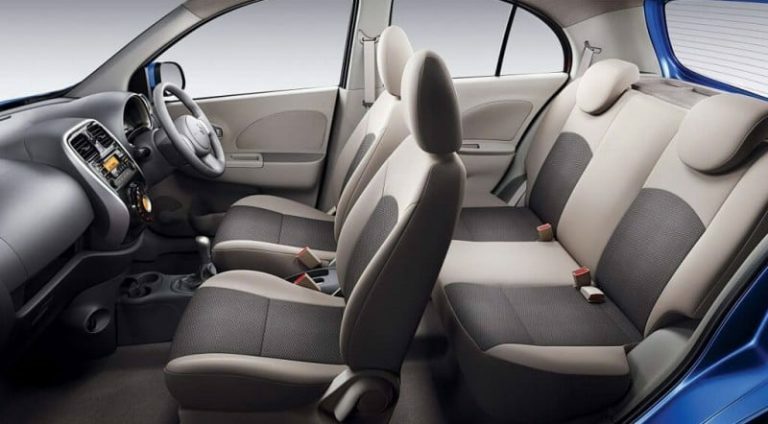 However, ABS, dual airbags, and alloy wheels are available. There is sufficient room inside for a vehicle of this size. 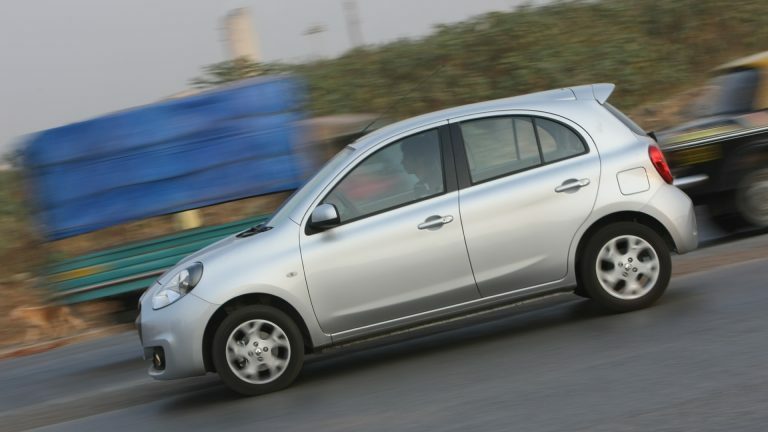 The story is similar with the ride quality and handling of the Pulse both of which are about average for this kind of car and potentially behind the Hyundai i10 and the Kia Picanto. But those things are not the point of this cheap and cheerful little car. 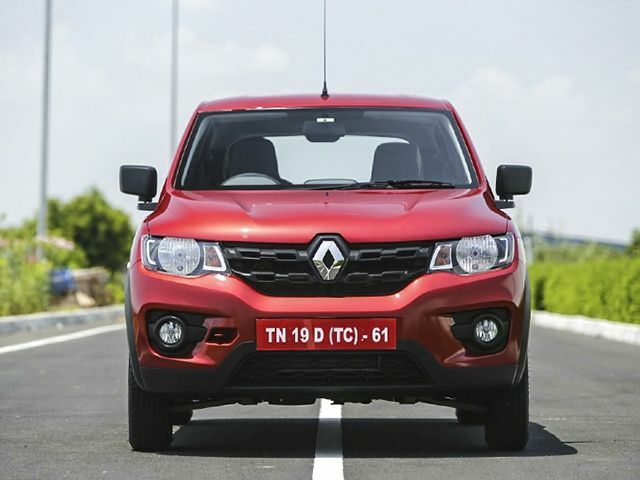 The 1.2L engine beating at its heart generates 75 HP and 104 Nm of torque paired with a 5-speed manual transmission and is quite responsive to inputs from the driver. 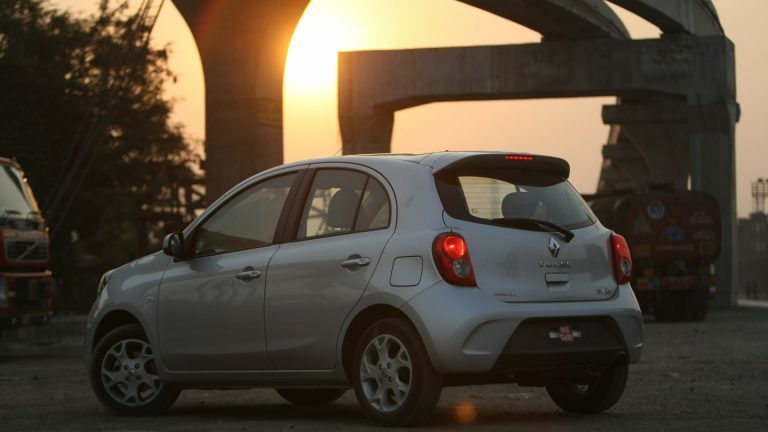 Yet the Pulse manages a 16.5 km/l fuel economy in the city which ensures low running costs. Even though the Hyundai i10 and Kia Picanto are better vehicles overall, the Pulse is going to be a solid addition to the pack and is likely to cost under 10 lakh if it makes an appearance in Pakistan. 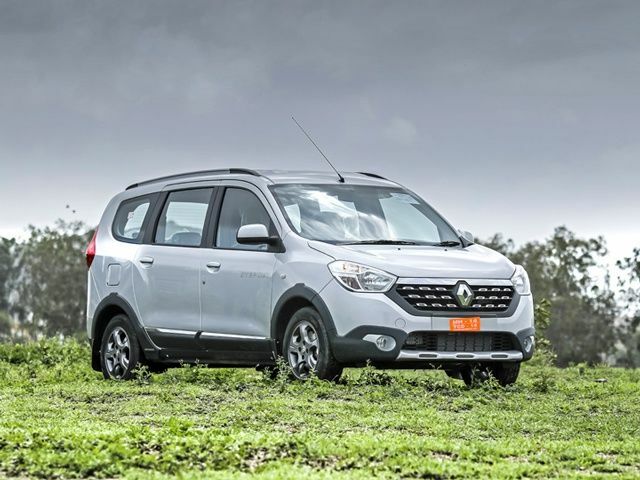 We seem to have an unending love for crossovers and SUVs, and apparently, Renault agrees with a commercial masterstroke. 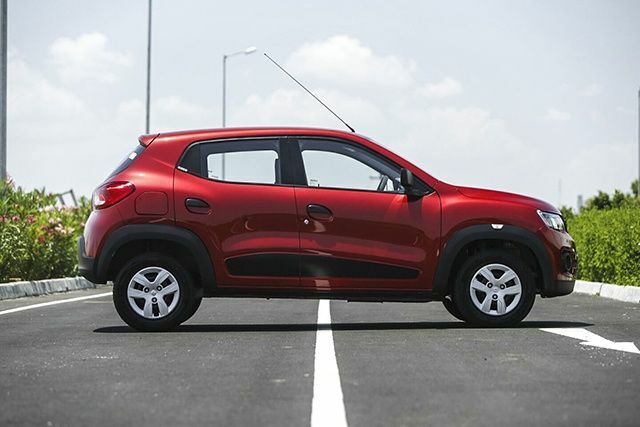 The Kwid is a subcompact crossover and competes in the same city car category with greater road presence and a bolder, brasher exterior design. 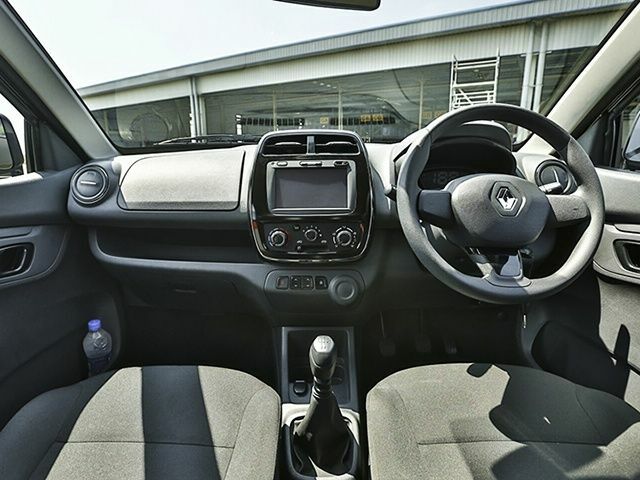 This theme continues inside the car where a well-built and spacious interior welcomes the driver due to its increased height as compared to the competition. 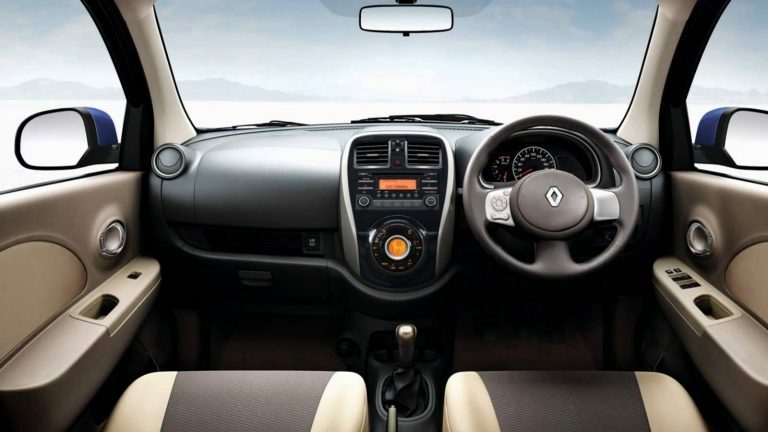 A 1.0L engine generating 67 HP and 91 Nm powers the Kwid paired to a 5-speed manual transmission. 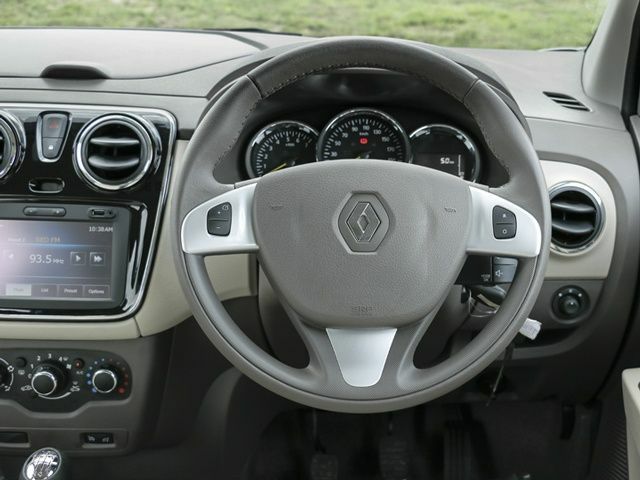 An LCD infotainment system, keyless entry, cruise control and LED headlamps are available on higher trims whereas ABS, dual front airbags, and 13-inch alloys are standard. 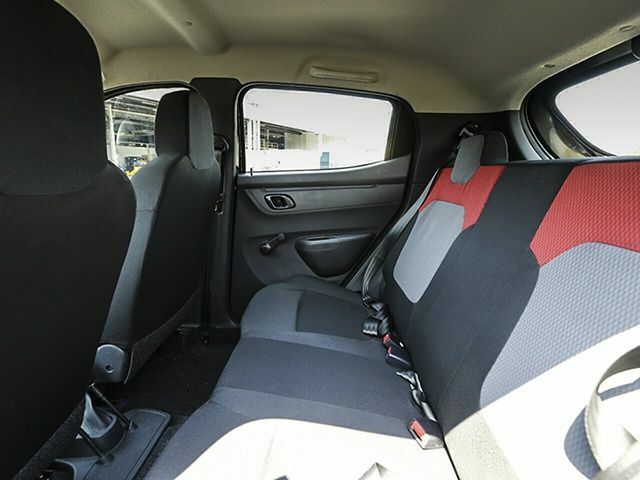 The car rides and handles quite well for its size, price and class and the cabin is well-insulated from road and wind noise. Renault claims a fuel economy figure of 23.8 km/l, but you won’t even get close to that in the real world. It will be interesting to see the sales figures of a subcompact crossover in comparison with the small hatchbacks that are commonplace in this class. So this was my list of the five cars that Renault is likely to launch in Pakistan. Did I miss out on a car that you think should have made in the list? As always feel free to leave your opinions in the comments below and stay tuned to PakWheels. On Daily bases we got articles that this company is coming that company is going to launch. 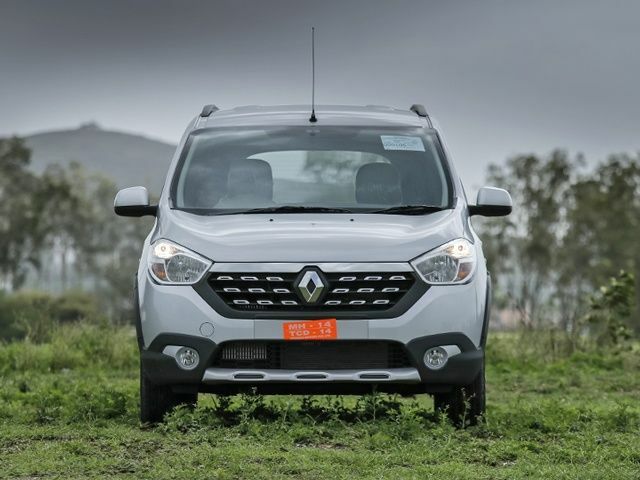 Renault is only planning to launch duster as of now. rest are just assumptions which are not even possible for the next 5 or 6 years. yes pakwheels is desperate for articles so just make stuff up. they are comparing the cars to hyundai and kia as if they have driven them all. All made up stuff.